Recruitment marketing is different from sourcing candidates, interviewing, or onboarding. This aspect of recruiting should take place long before the rest of the recruiting process and be an ongoing part of recruiting. Recruitment marketing involves getting the word out about your company and why it's a great place to work. Working on your employer brand will improve your reputation as an employer and will improve the level of talent you are able to recruit. 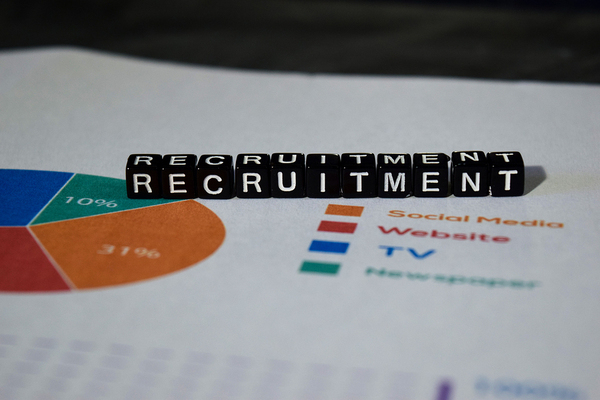 Why is recruitment marketing important if you want to attract top talent? Because top talent won't come to work for your company unless they have heard good things about it—unless other people they know and trust tell them your company is financially stable and a positive place to work. Top talent knows their value. They're not going to take chances with their developing careers to work somewhere that they think could be a disaster for them. So your company needs to engage in marketing efforts to show that it can be trusted as a quality employer if it wants to hire top talent. And what company doesn't want that? Recruitment marketing starts with figuring out what makes your company different and distinctive. When you can define the company culture, you will know what to emphasize in your marketing efforts and how to frame the company so that others can tell what it's about. 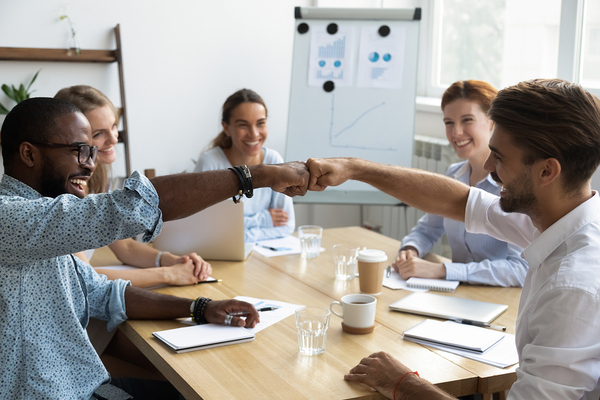 Spreading the word on social media and through other channels is important, but if you don't involve your existing employees in your efforts to improve your employer brand, you're missing out on a big piece of the recruitment marketing puzzle. Another key to effective recruitment marketing is to figure out your target employee market. Your strategy will be different if you want to find passive candidates than if you want to recruit more traditionally among active job seekers. Deciding on your ideal candidate profile will help you figure out how to market to that demographic more effectively so that your efforts bear fruit. Once marketing principles are adopted, they will bleed over into job postings, making them more attractive to prospective candidates. A simplified application process will be another positive feature to highlight in recruitment marketing. GDH Consulting can help with all aspects of recruiting, including recruitment marketing. We can assist, consult or manage the entire recruiting process according to your individual needs. Contact us for more information about all our services and how they can help improve your recruiting process.